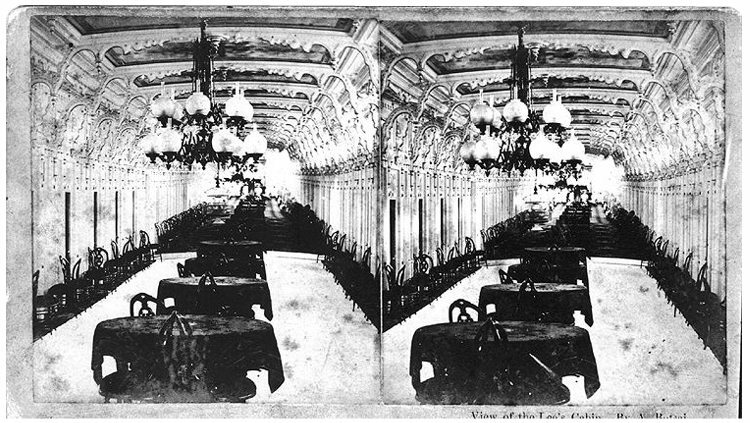 The F.R. 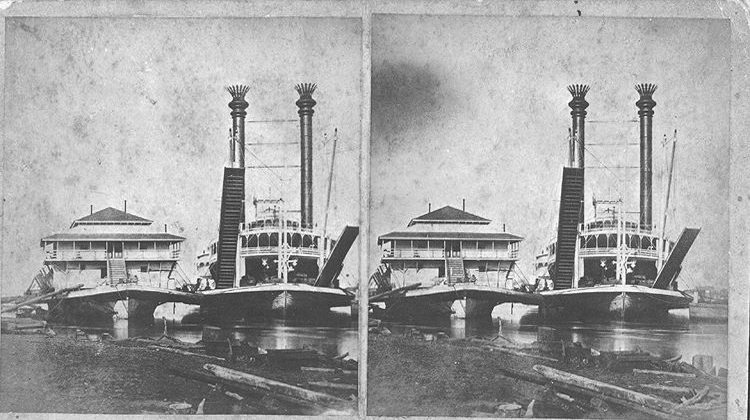 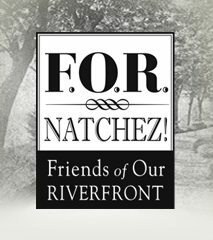 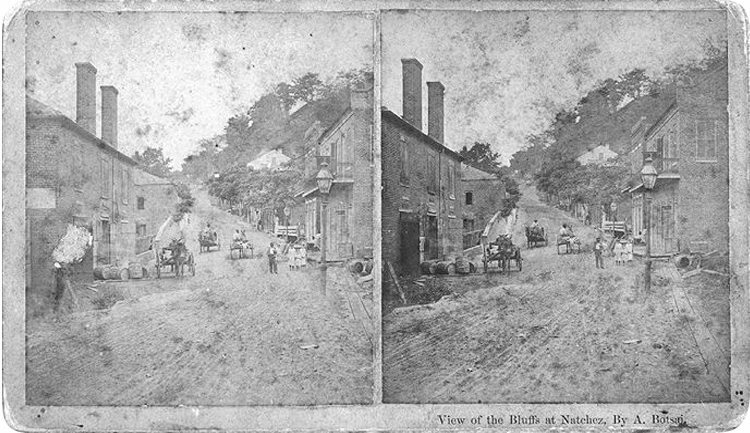 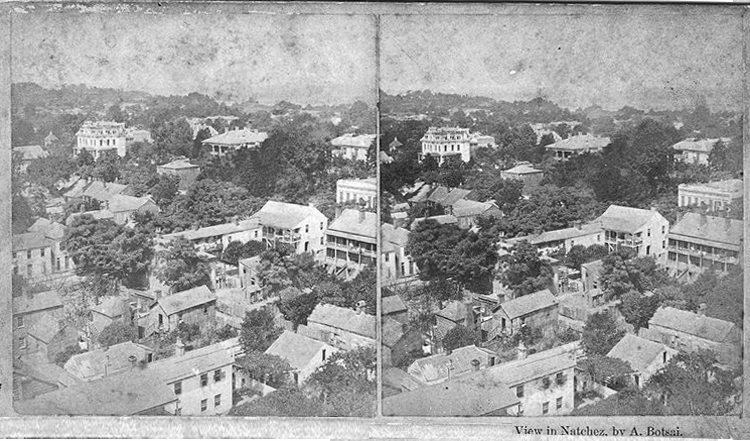 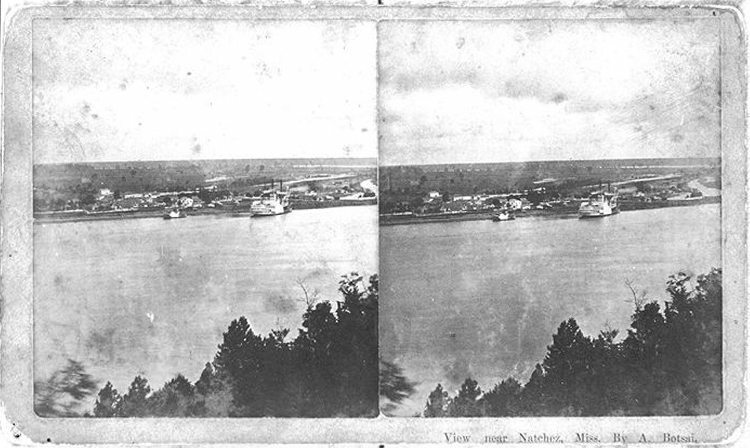 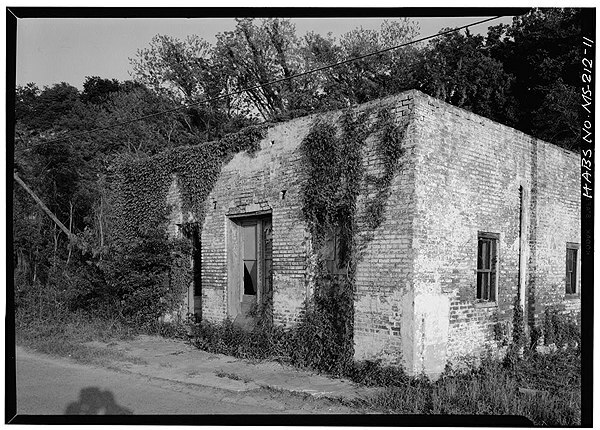 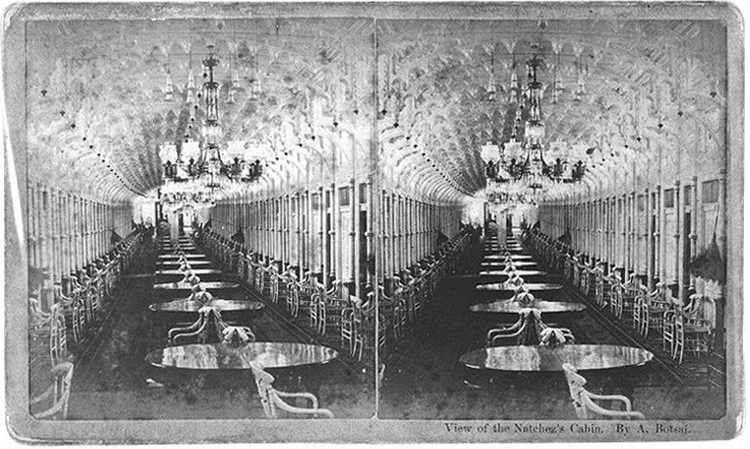 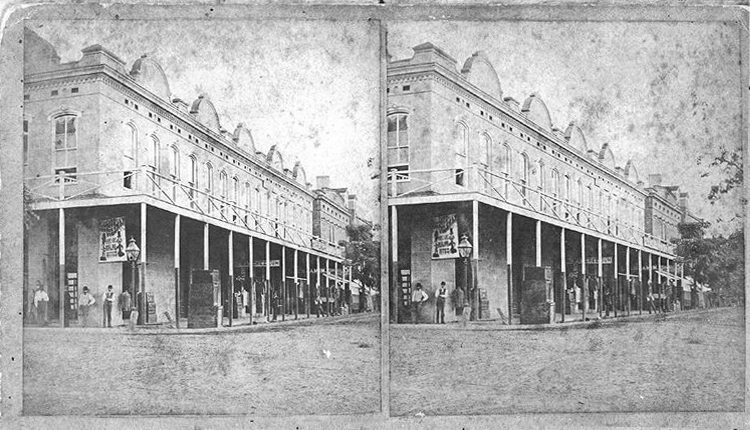 Blankenstein Sr. Collection is a set of 55 stereograph photographs by A. Botsai featuring Natchez in the late 19th century. 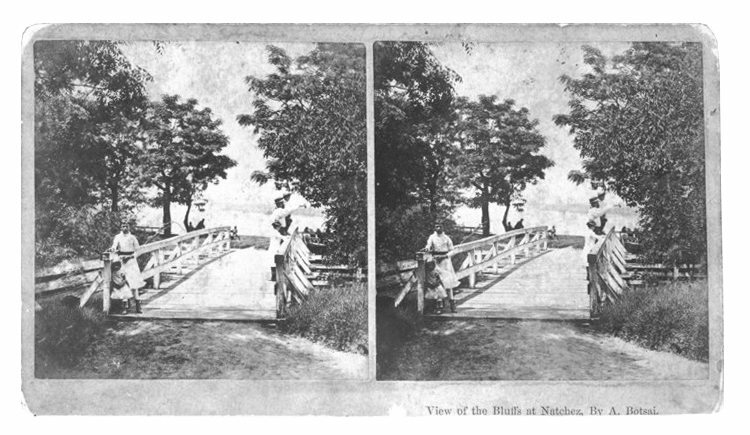 The collection also includes the handheld stereoptic viewer. 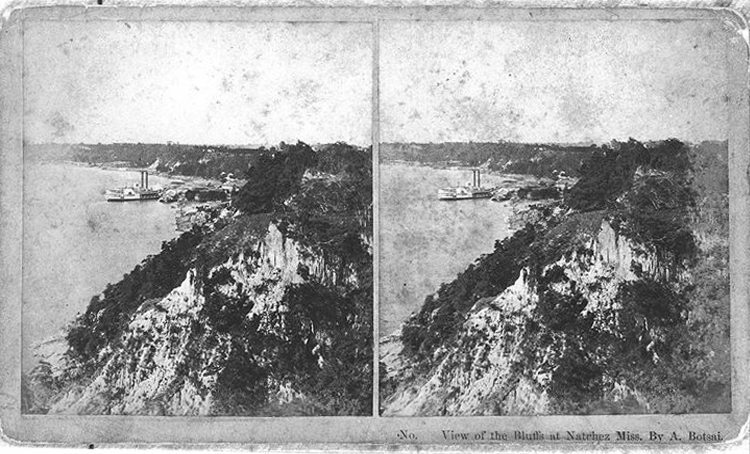 This device blends the double image, creating a 3-D image. 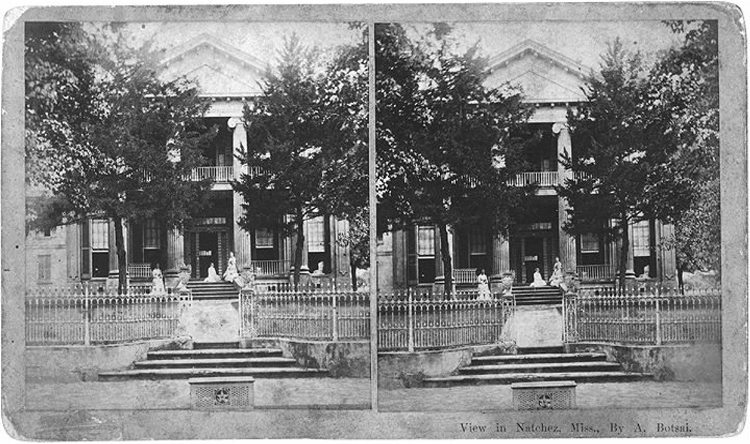 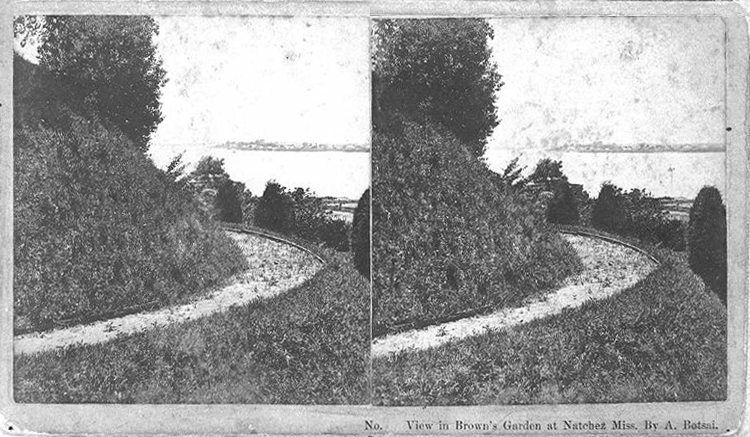 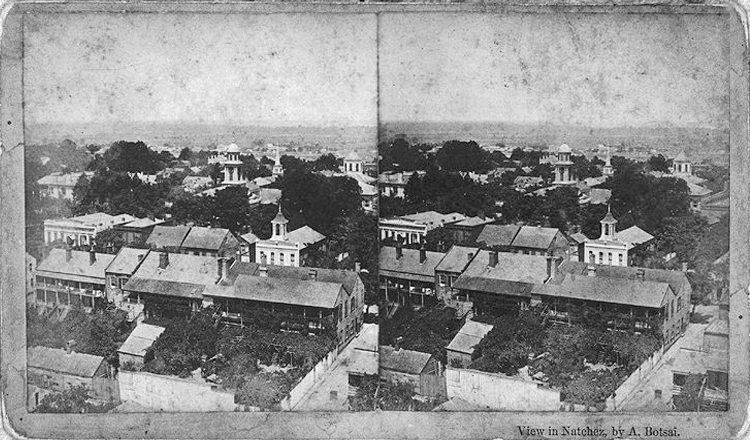 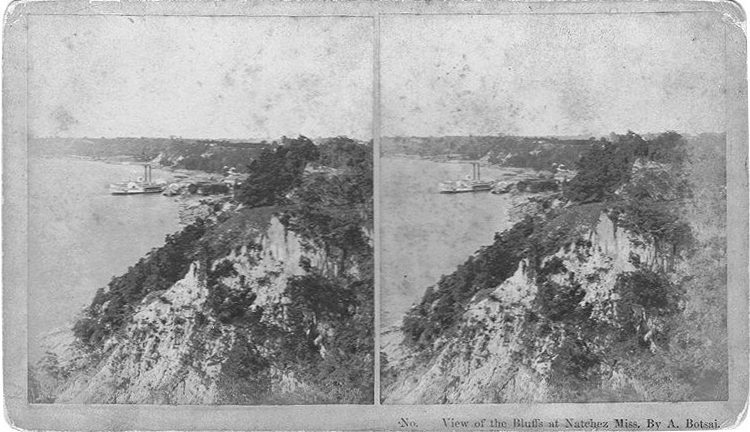 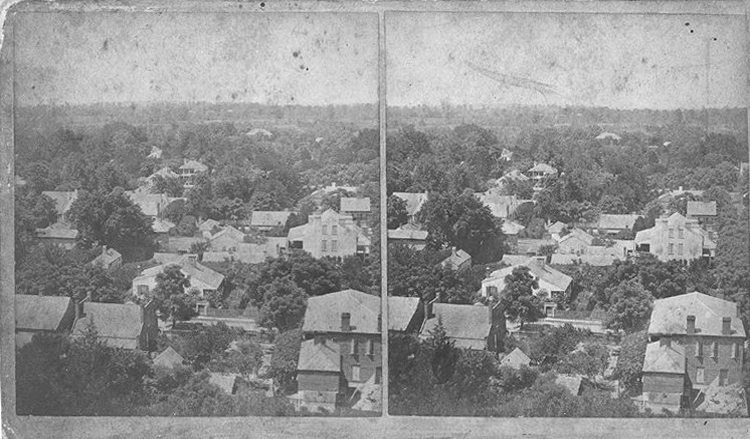 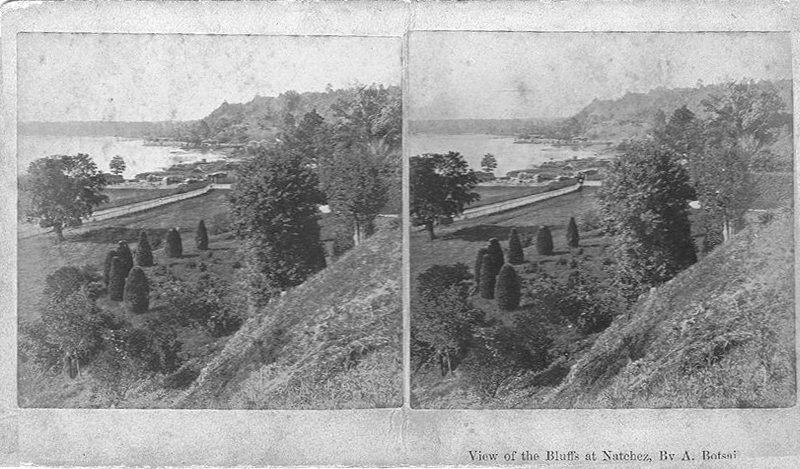 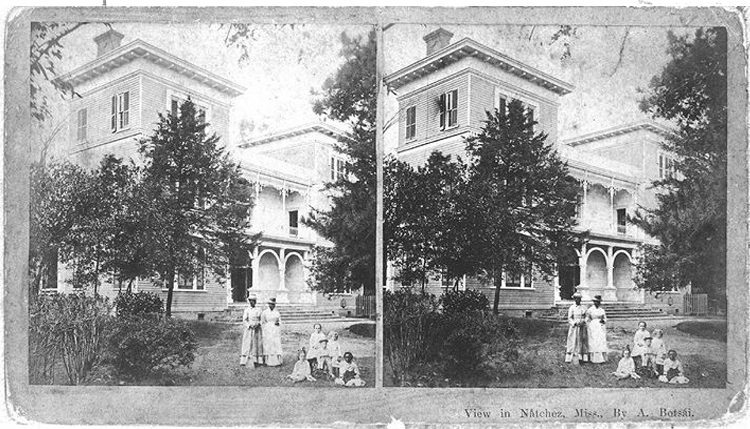 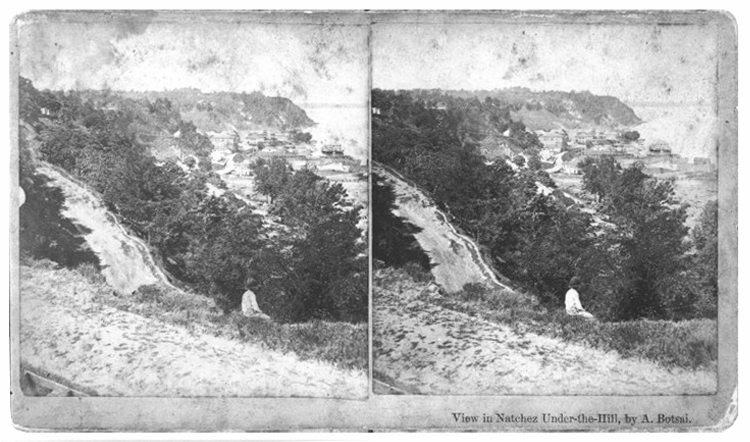 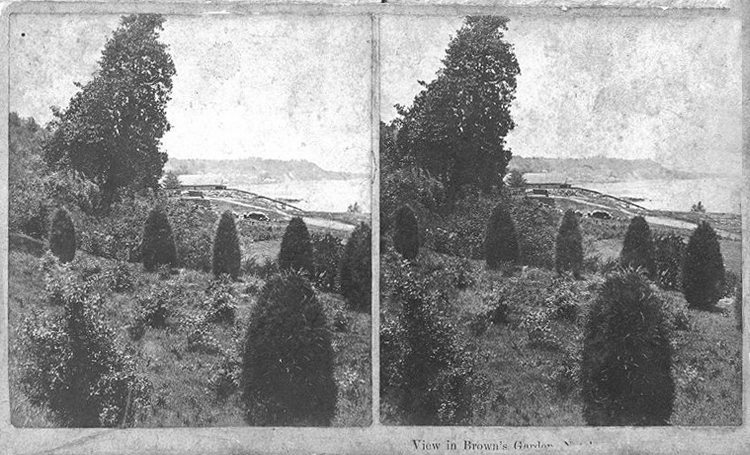 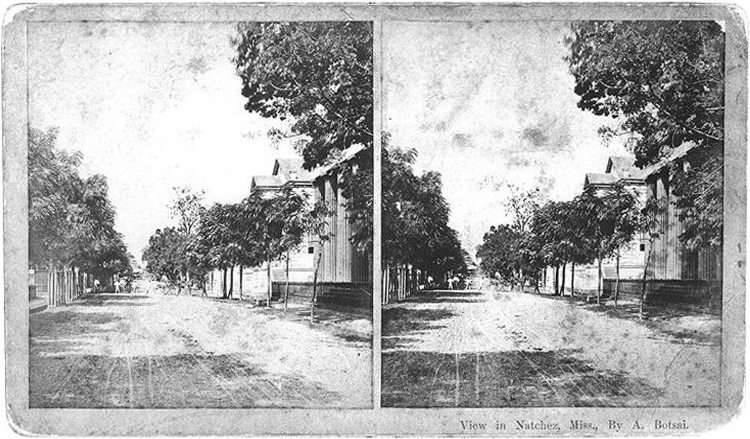 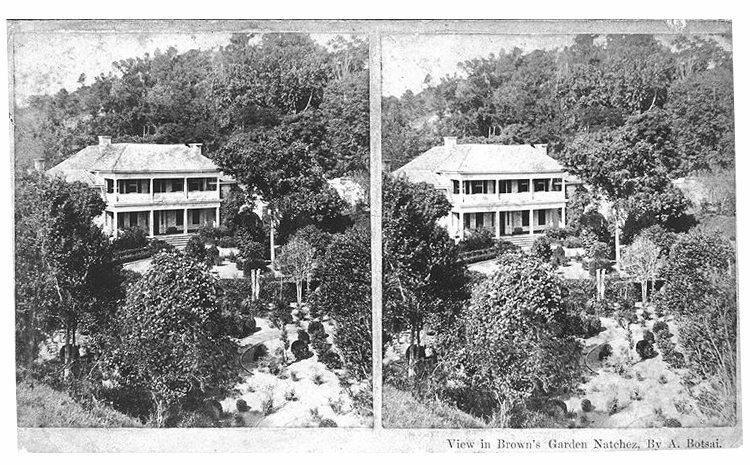 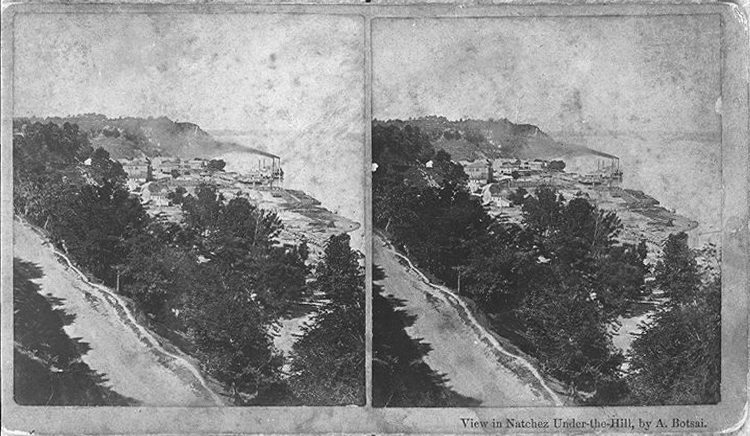 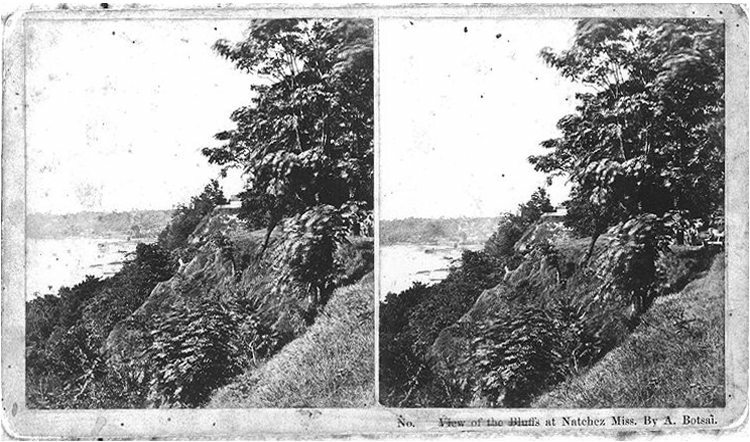 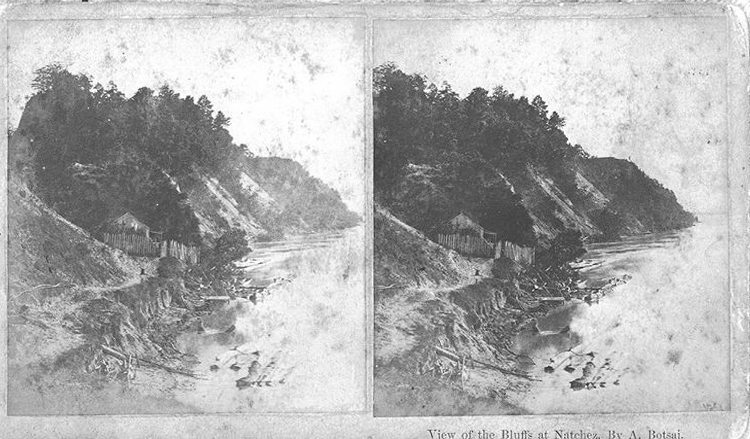 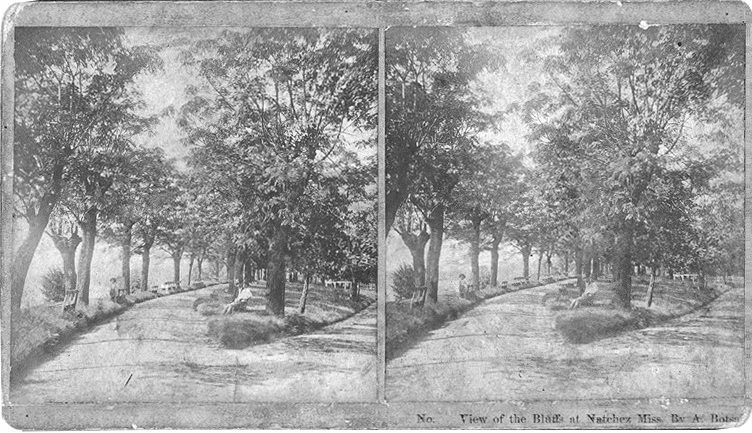 This stereograph set belonged to Rawdon Blankenstein Jr.'s grandmother, Leona Chesney Blankenstein.